Join Friends at the Gerlach Community Center on Cottonwood St. Friday, June 16th for the Gerlach Health Fair. 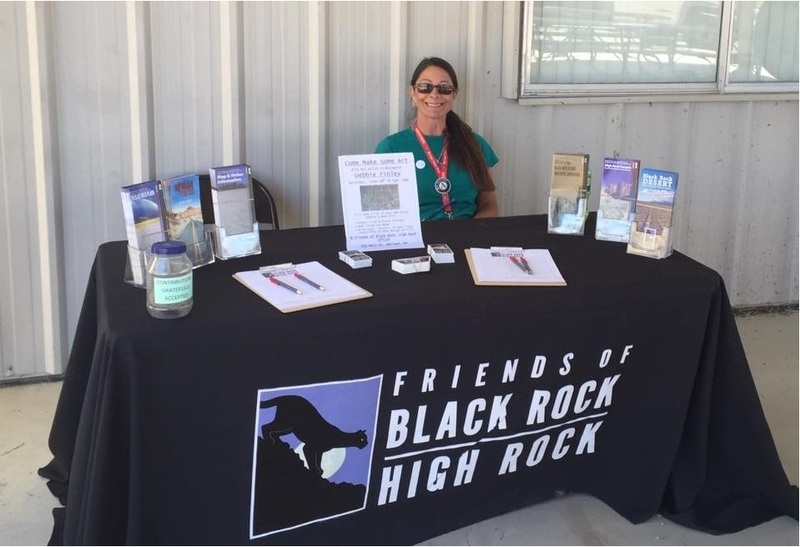 The Gerlach Rural Health Fair is a free, all-ages event with Northern Nevada HOPES and Washoe County Senior Services bringing medical resources to rural Nevada. The fair will feature immunizations for adults and children, food distribution, insurance enrollment assistance (including Medicaid), breast care and cancer prevention information, a blood pressure clinic, medication safety management, emergency preparedness, veteran services, foot care services, rapid and free HIV and hepatitis C testing, rural housing assistance and Indian services. St. Vincent’s Food Pantry will bring a 28-foot refrigerated truck to distribute free food to attendees as well.